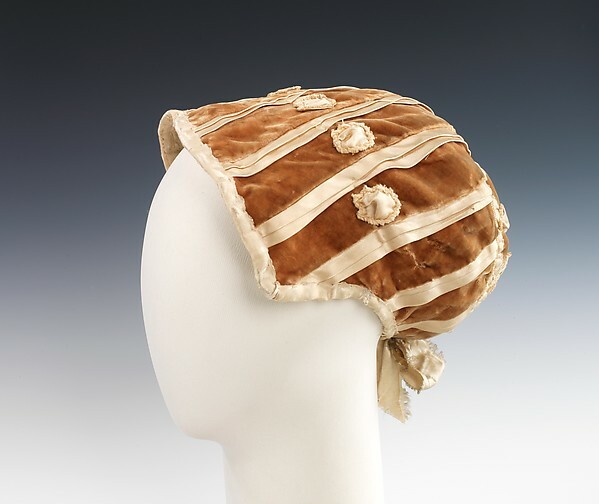 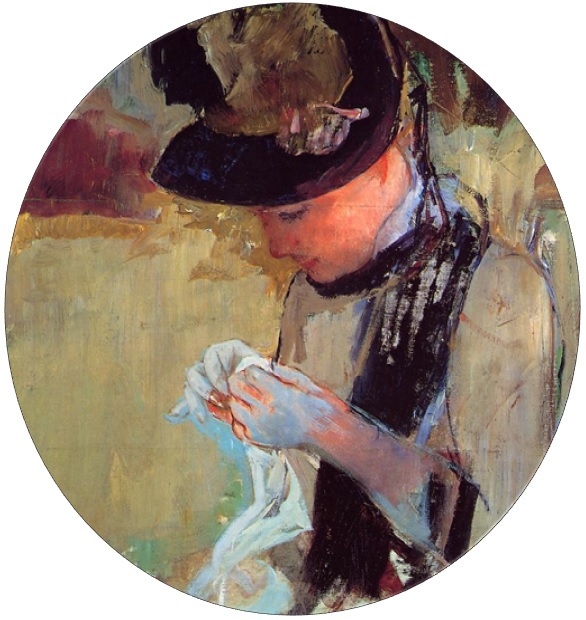 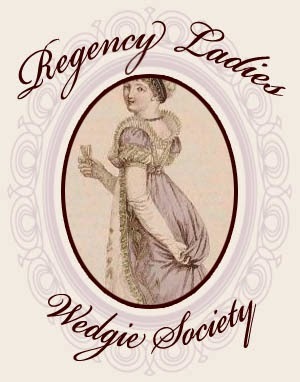 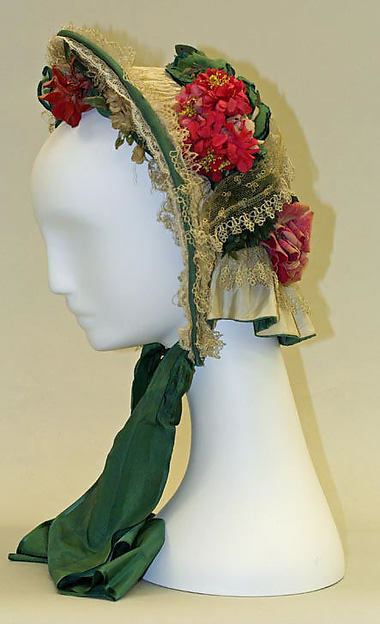 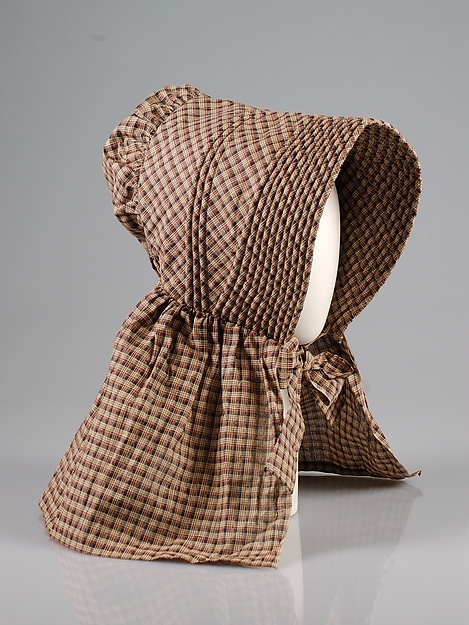 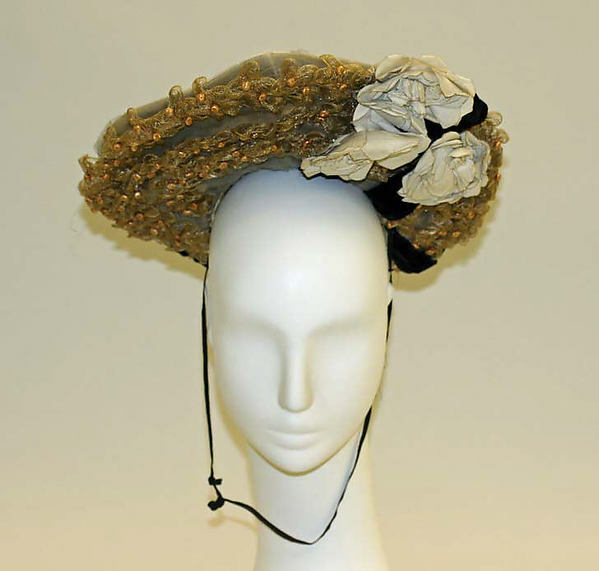 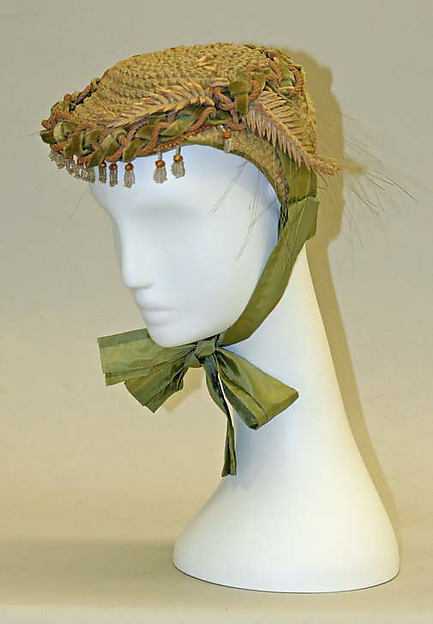 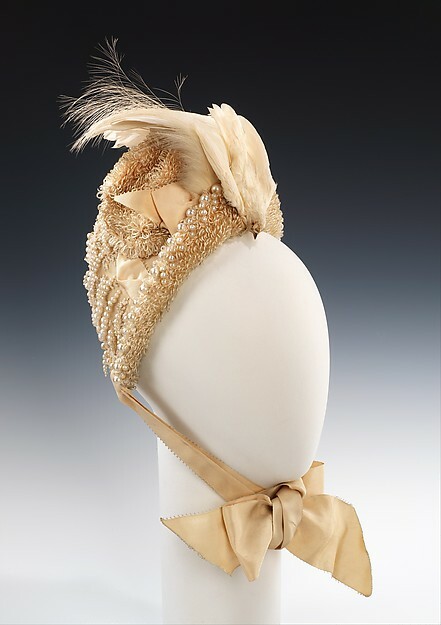 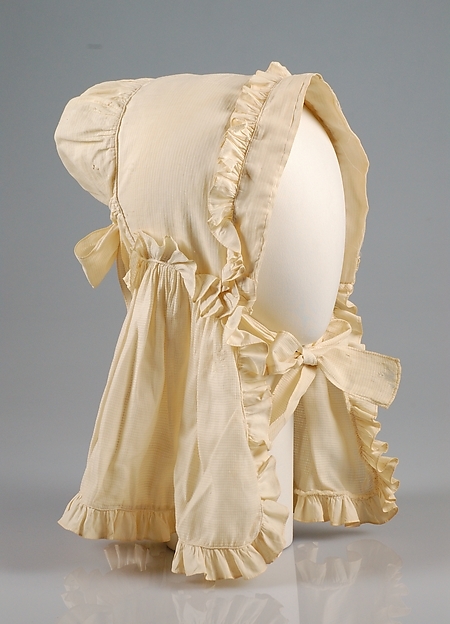 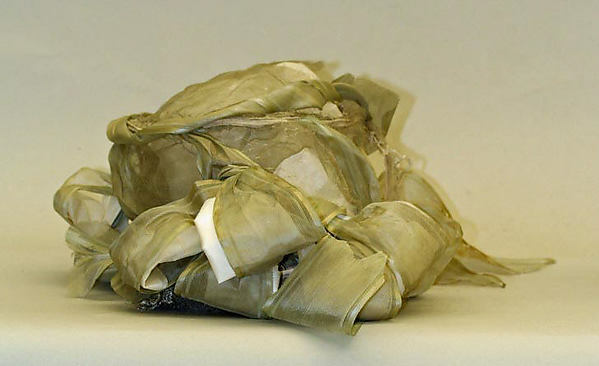 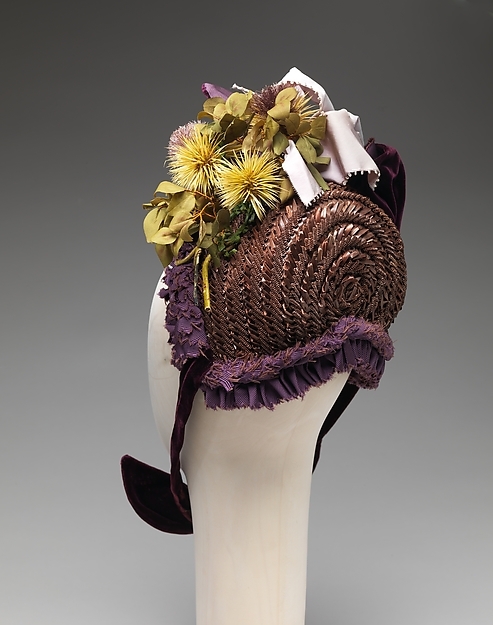 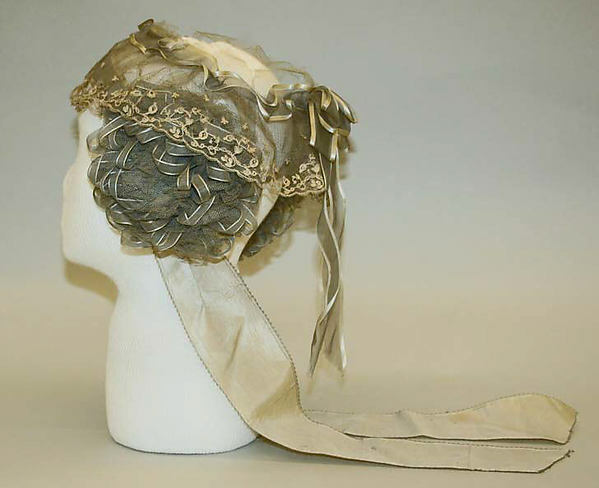 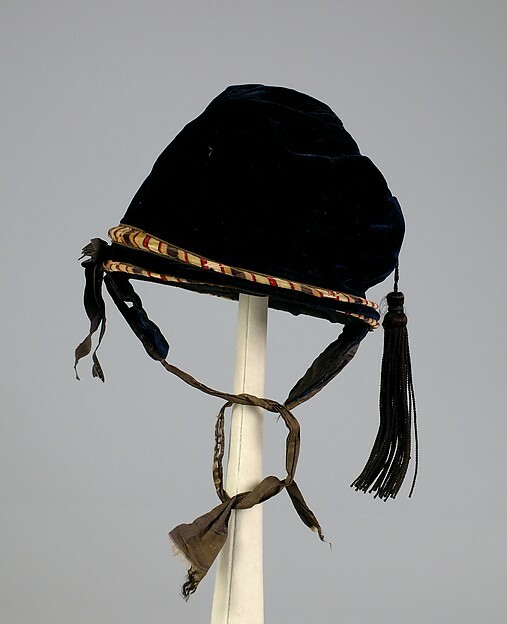 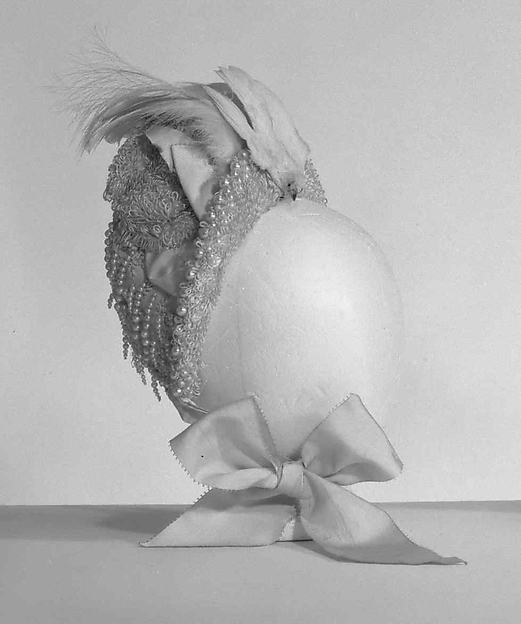 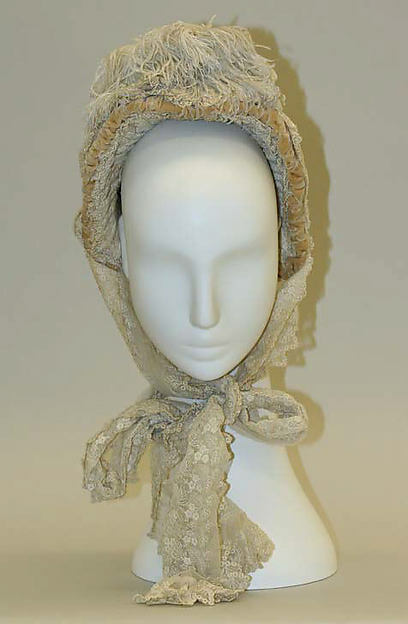 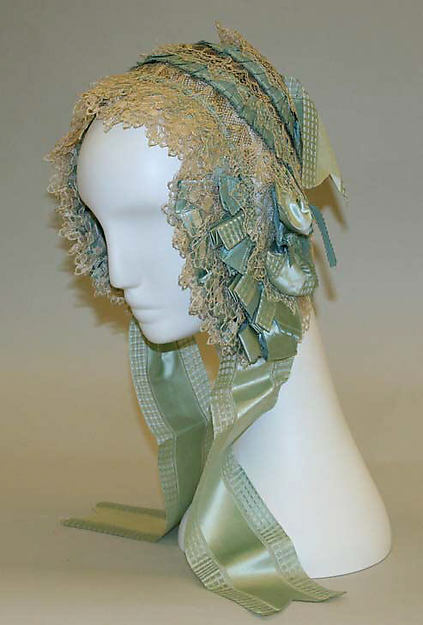 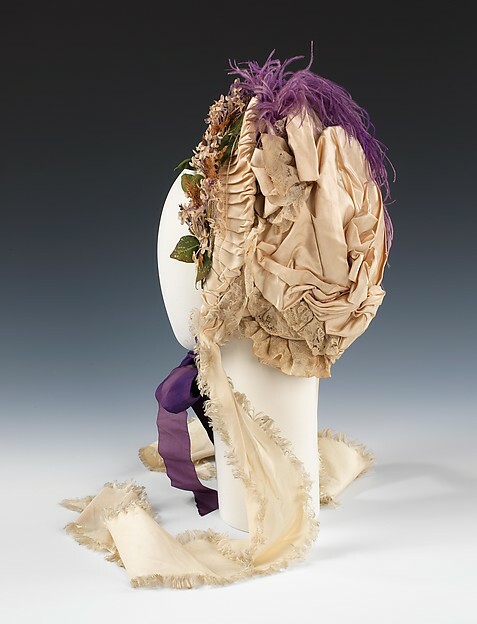 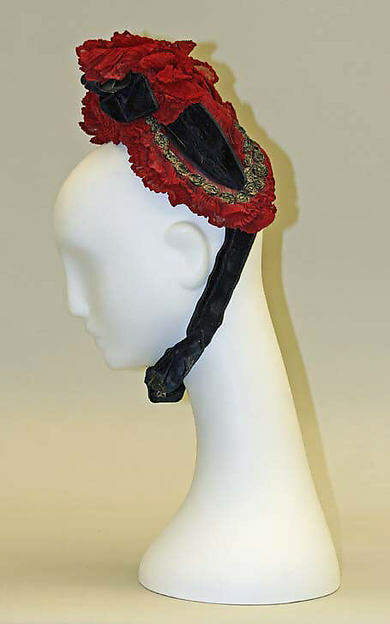 Prior to reading your article, I had no idea just how intricate, cleverly designed and beautiful bonnets were. 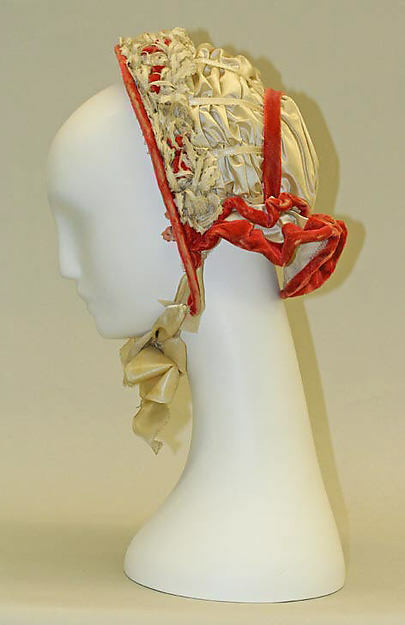 Thank for the insight! 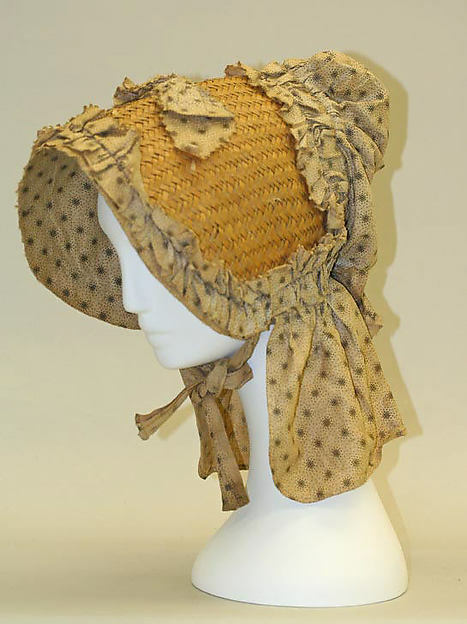 I never thought a post about bonnets could make me laugh!